Every system admin horror is deleting files accidentally especially important and not backup ed configuration files. 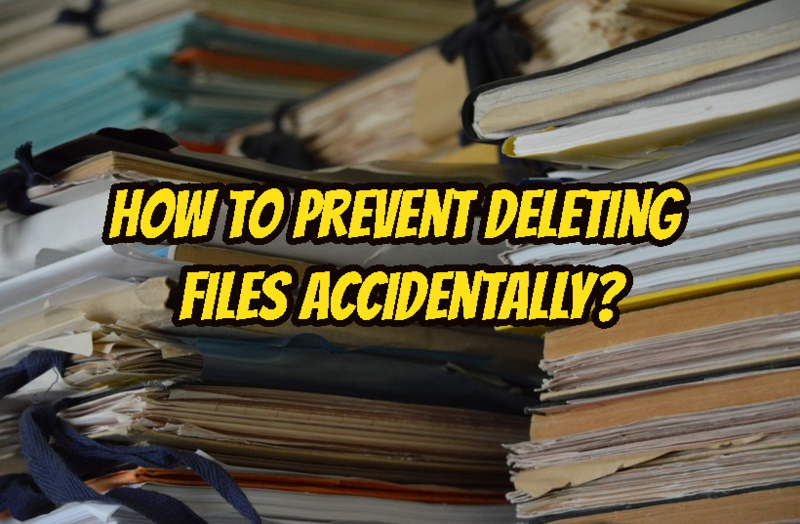 Here is how can we recover deleted files from Linux systems which is next situation if we skipped this step. rm is defacto tool to remove files from Linux system. We can setup a mechanism to ask before deleting files with simple alias setup like below. This will add new alias for rm command with -i option. Using root user makes system administrator more powerful and less problematic but as you guess power without control will create problems. Use less powerful user with sudo capability which is default in Ubuntu. Keep permissions strict so do not give 777 to files as far as it is not needed. Linux provides read only attribute which can be given by root. This attribute will make file read only. LEARN MORE What Does "sudo apt-get update" do? How To Convert Png To Jpeg And Vice-Versa?